Gathering the best of Philadelphia. Led a team of 15 to complete an editorial, et cetera. on different aspects of Philadelphia’s history. 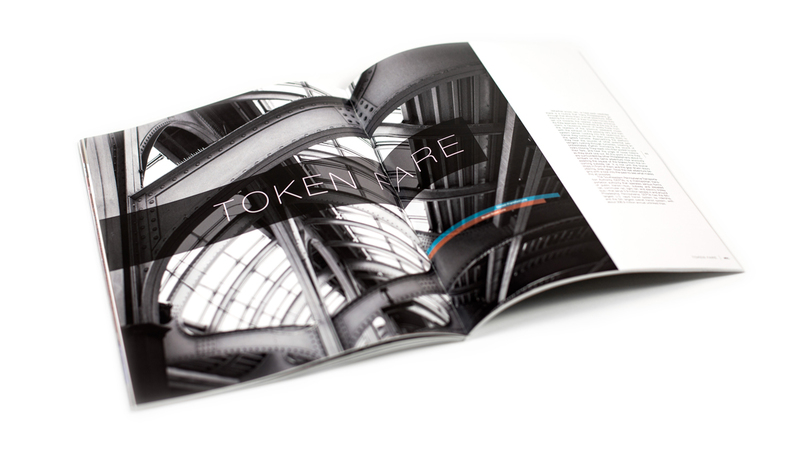 We created unique content and photography specifically for this project. 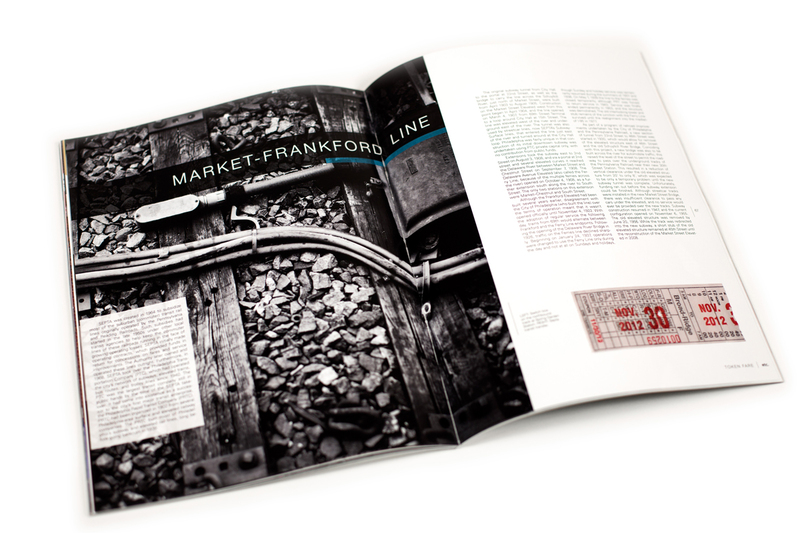 The spreads shown are my individual contributions to the magazine. 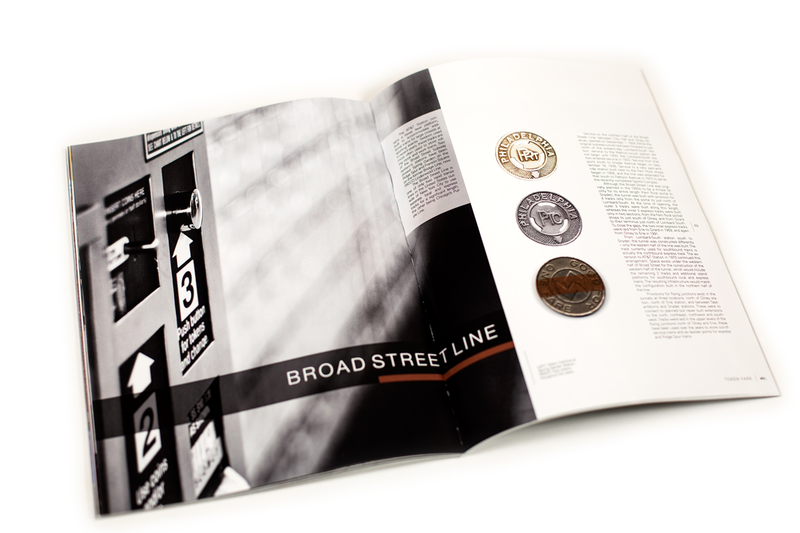 My contribution was based primarily on the history of the Philadelphia Subway system; focusing on the Broad Street, and Market Frankford line, and their history.